Latest psychiatry news and articles for medical professionals treating the 50+ patient. GM invites submissions on psychiatry focusing on the 50+ patient for publication. It is essential for psychiatrists and health professionals to gain both the theoretical and practical knowledge of how to deal with situations that may infringe on a patient’s fundamental freedoms. . 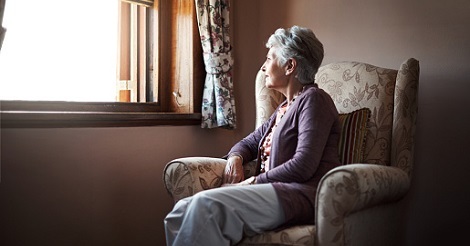 Some 14–17% of adults over 65 are lonely. Cohousing is a form of grouped housing designed and managed by those who reside within it. This is part two of a two-part article. Some 14–17% of adults over 65 are lonely. Social isolation and the subjective experience of loneliness can increase the risk of poor health outcomes, including anxiety, depression, suicide, sleep problems and premature mortality. Cohousing is a form of grouped housing designed and managed by those who reside within it. We consider whether this approach may have beneficial effects in alleviating or protecting from loneliness in older people. This is part one of a two-part article. This article aims to update general hospital staff about electroconvulsive treatment. 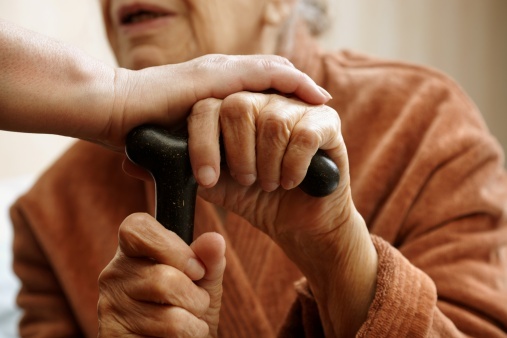 For too long the psychological needs of older people have sat on the periphery of psychotherapeutic services, being seen by some as a luxury or a novelty, and too expensive with no productive outcome.